SEEK, or Summer Engineering Experience for Kids, is underway for Birmingham students. The free, three-week program is an outreach of the National Society of Black Engineers (NSBE) and is taking place at Phillips Academy. 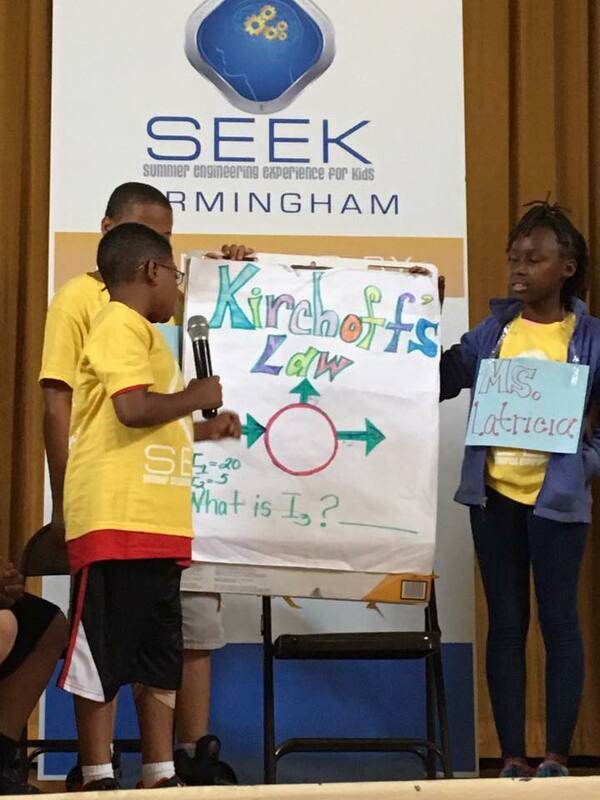 Nearly 150 third- through fifth-graders are participating in this fourth year of the program being hosted in Birmingham. Throughout June, students will strengthen their STEM (science, technology, engineering and math) skills through hands-on engineering projects, make presentations, and face off in design competitions each week. They’ll also discover the fundamental math and science principles involved in engineering. Students will host their final competition Friday, June 22. 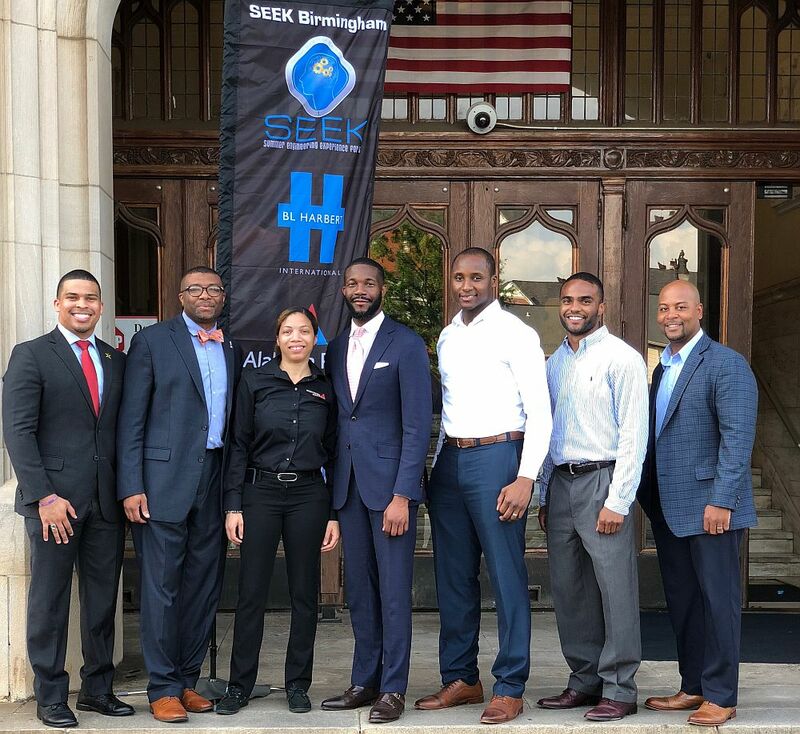 NSBE’s SEEK program is made possible through partnerships with the Alabama Power Foundation, BL Harbert International and the city of Birmingham. The program has been available to students in other cities such as Atlanta, Chicago and Houston.